Chronic Pain in America: How Are We Managing? Despite its enormous reach across generations and cultures, chess remains a male-dominated sport. On Wednesday, February 1st, 2017, Brandeis welcomed GM Susan Polgar. Polgar is a 5-time Olympic gold champion in chess and was the first woman ever to become a grandmaster. Florence Graves, Director of the Schuster Institute, and Professor Shulamit Reinharz interviewed Polgar about her Jewish ancestry, being raised as a child prodigy, and her encounters with sexism. After the interview, Polgar played 11 lucky people from the audience, including several young children. 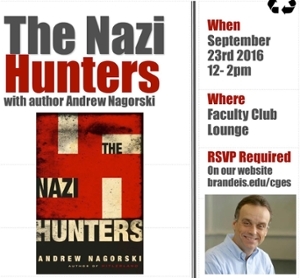 The event was sponsored by Brandeis Chess Club, the Brandeis Sociology Department, and Hadassah-Brandeis Institute. 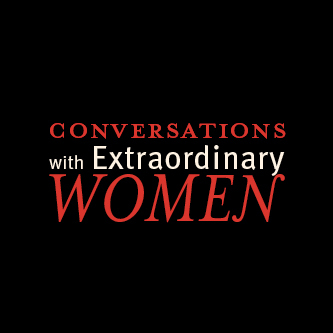 As part of the first installment of a series of webinars called Conversations with Extraordinary Women, Director of the Schuster Institute Florence Graves interviews former Congresswoman Patricia Schroeder. Listen here. Bauer went undercover and accompanied refugees fleeing for their lives from war-torn Syria. He was with them in their hideouts in Egypt, on the boats across the Mediterranean, on the streets of Europe. With Schuster Institute Director Florence Graves, responding. 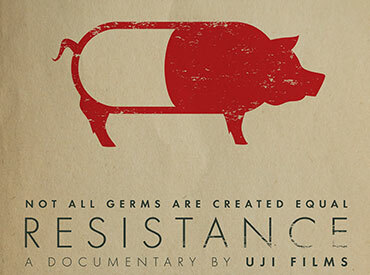 Co-sponsored with the Goethe-Institut Boston and the Schuster Institute for Investigative Journalism. Thousands of women and children are held by the terrorist organization to this day. In July 2015 Bauer spent two weeks interviewing girls who were able to escape. 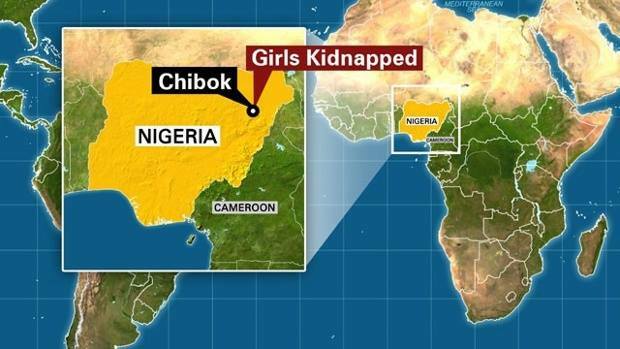 His book will be coming out in English in February: Stolen Girls: Survivors of Boko Haram Tell Their Story. Visit our 2016 'Deis Impact page! Boston premiere of 1971 — how ordinary citizens exposed J. Edgar Hoover's secret FBI. Film, book signing and panel discussion with the filmmaker, the author of The Burglary, and two of the burglars who risked everything to expose injustice. For full description and calendar listings of SoJust events, please visit our pages dedicated to the Social Justice Leadership Series.